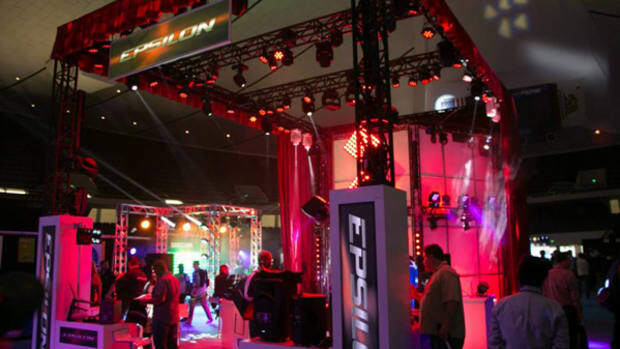 Epsilon is a new DJ and Lighting company and they recently release a new starter DJ package for only $799 that includes two brand new Super-OEM professional quality turntables and a two-channel DJ mixer with a built in Mini-Innofader crossfader for good cuts and smooth mixing. The Epsilon INNO-PROPAK is an excellent starting point for DJ&apos;s who want a professional Digital/Analog vinyl control for mixing and scratching without breaking the bank. 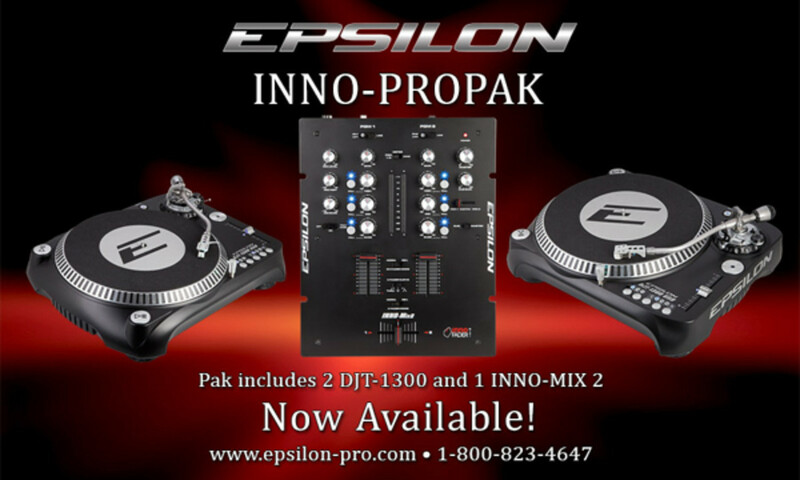 The Epsilon Pro INNO-PROPAK comes with two DJT-1300 high-quality/high-torque direct drive turntables which have some great extra features that DJ&apos;s have grown to love. The DJT-1300&apos;s have adjustable pitch range control of 10, 20, and 50 percent, along the same recognizable and dependable Super-OEM tonearm assembly and motor which is actually stronger than the iconic Technics 1200 motor. To put this into perspective... The $349 DJT-1300 USB turntables have the same motor and tonearm assembly as the $500+ Reloop RP-6000/7000/8000 turntables. The DJT-1300 USB turntables don&apos;t have the adjustable start/stop brake or motor speed adjustments that are found on other Super-OEM turntables. They also have a Motor-Off button near the tonearm instead of the more-familiar motor off twist knob that is usually found on other turntables. These are only minor gripes to a great all around turntable. The DJT-1300 USB has an all plastic shell with reinforcing material on the inside and they feel like they will hold up to abuse. 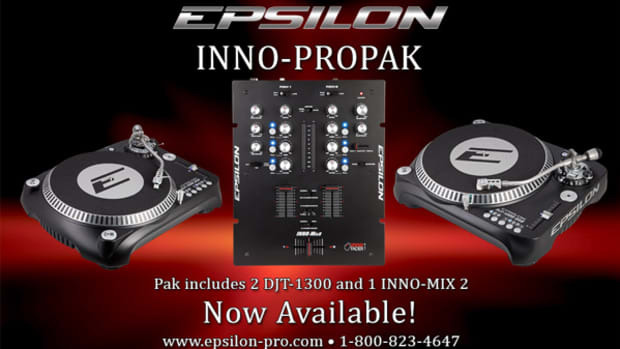 The Epsilon Pro INNO-PROPAK also contains a INNO-MIX 2 compact two-channel mixer that has a Mini-Innofader crossfader for accurate and smooth scratching or transitions. The INNO-MIX 2 also features three-band EQ with full kill buttons for instant kill for each band. The Turntables and the Mixer in The INNO-PROPAK is available in an all-white and an all-black version for only $799 and you can click on our buy links to go to American Musical Supply to order your own setup today... Check out the full review video above for a detailed breakdown of each component in this stellar package. In conclusion, the Epsilon INNO-PROPAK is an excellent turntable and mixer package that includes the main components of a high-quality Vinyl or Digital Vinyl setup for a very low price. The Epsilon INNO-PROPAK only costs $799 and includes Super-OEM quality turntables and a nice compact and scratch-worthy mixer. This is a real value for the money and I wish something like this was around when I first started spinning over 20 years ago. The DJT-1300 USB turntables have the same High-Torque Super-OEM motor that is included in all the other top turntables not named Technics. The DJT-1300 USB turntables also have the same tried and true Super-OEM tonearm assembly which is fully adjustable and proven to get the job done. The Inno-Mix2 mixer has a high quality Mini Innofader crossfader and three band EQ with full kill buttons for more creative fun. On the downside, the DJT-1300 USB turntables don&apos;t have the start/stop adjustment knob that can change the way the play/pause buttons react. 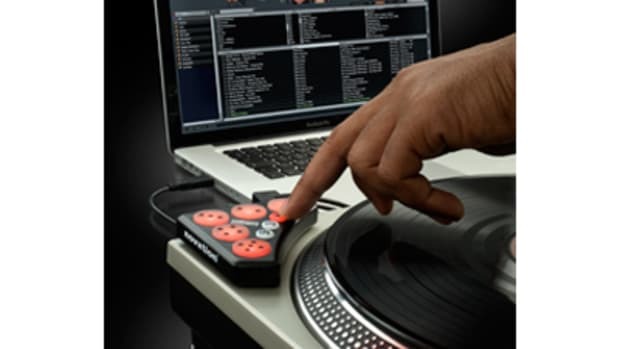 The DJT-1300 USB turntables also have a non-traditional motor-off button instead of the familiar twist knob that most DJ&apos;s will be familiar with. 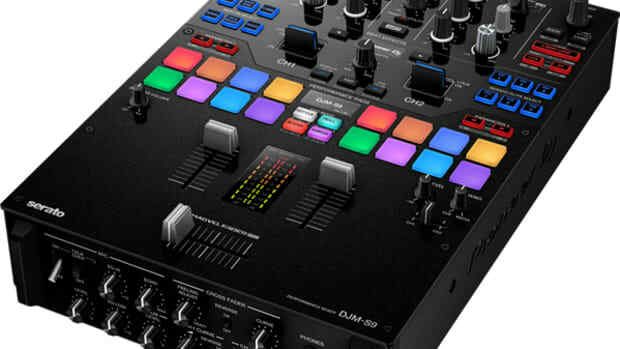 My final minor gripe is that the Inno-Mix2 mixer has crossfader curve control and reverse, while the channel faders have the reverse function without the curve control. In my opinion, none of these issues are even close to deal-breakers and you simply can&apos;t beat the features and functions for the price. Epsilon is a new DJ and Lighting company and they recently release a new starter DJ package for only $799 that includes two brand new Super-OEM professional quality turntables and a two-channel DJ mixer with a built in Mini-Innofader crossfader for good cuts and smooth mixing. The Epsilon Inno ProPak would be the perfect starting point for DJ's who want a professional Digital/Analog vinyl control for mixing and scratching without breaking the bank. 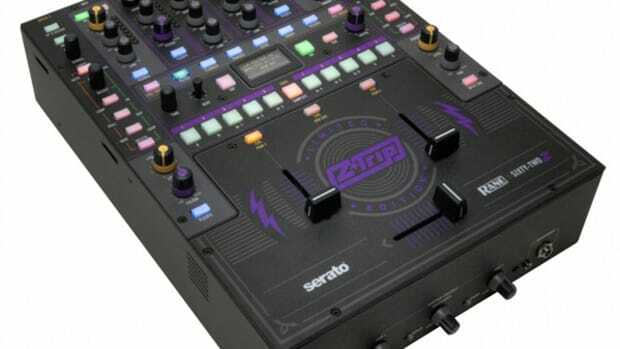 Epsilon Pro has recently release a new starter DJ package for only $799 that includes two brand new Super-OEM turntables and a two-channel mixer with a built in Mini-Innofader crossfader for good cuts and mixing. 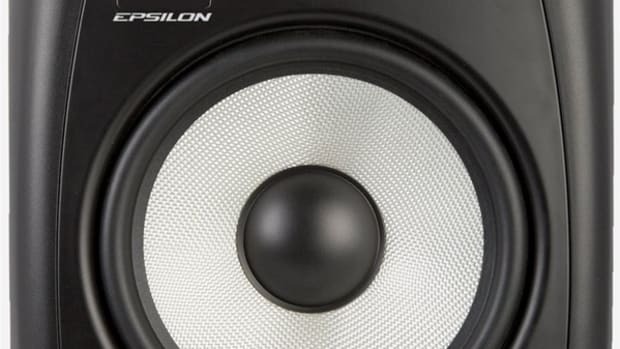 So good in fact that Epsilon teamed up with DJ Ricky J who performs an advanced turntable routine on a $3400 Pioneer setup and then performs the same exact routine on the $799 Epsilon INNO-PRO PAK.